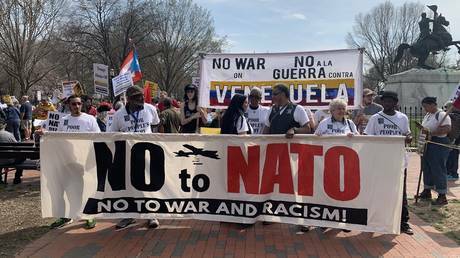 March | 2019 | Hands Off Venezuela! 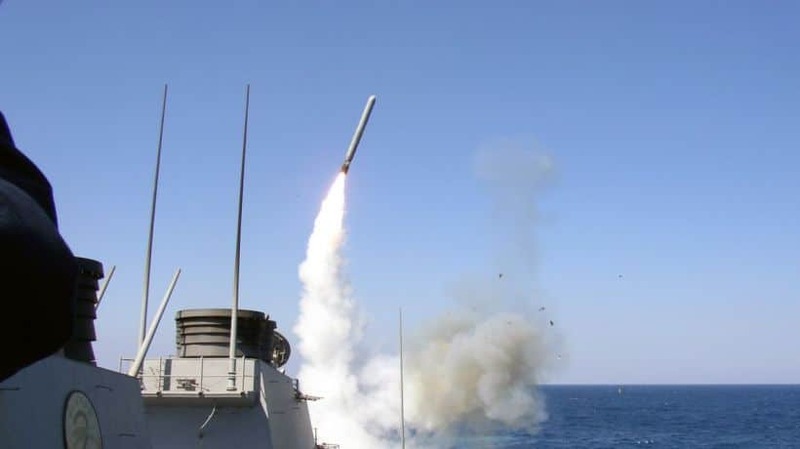 WSWS (2019-03-29). 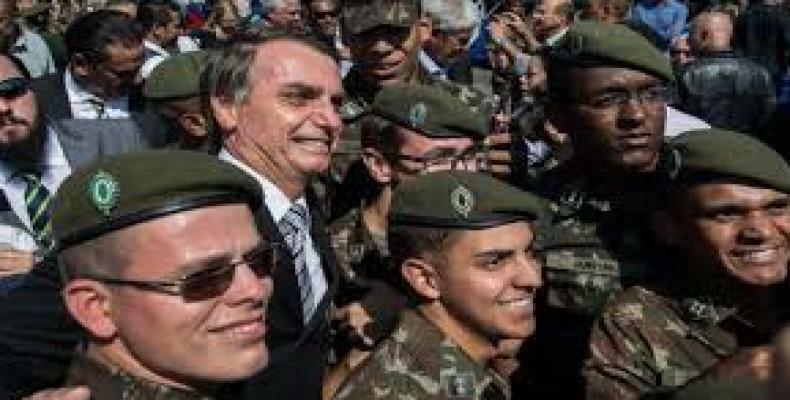 Emboldened by Trump, Brazil's Bolsonaro orders military to celebrate 1964 coup. 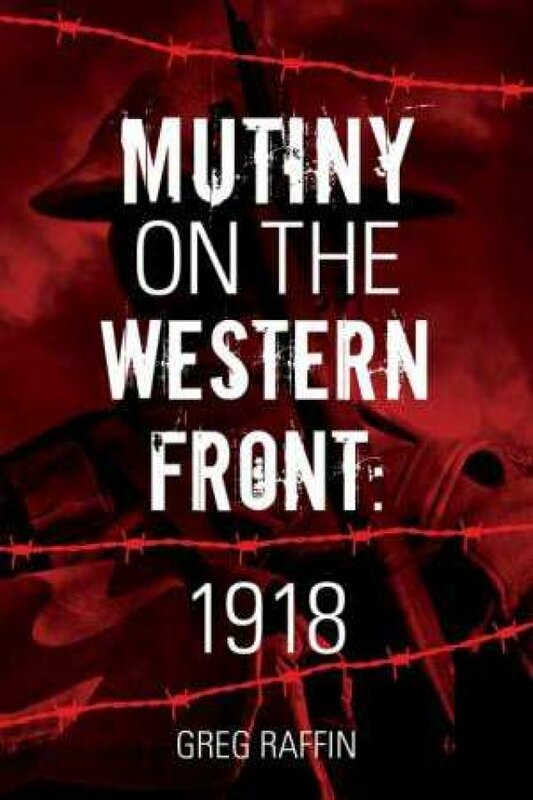 wsws.org Fresh from his White House reception, Bolsonaro's fascist rhetoric expresses a consensus within wide layers of the ruling class that the military is the only force that can rule Brazil. United Nations (2019-03-26). UN expert condemns new sentence for jailed Venezuelan judge as 'another instance of reprisal'. 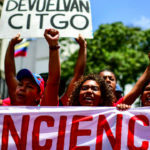 un.org Maria Lourdes Afiuni, a jailed Venezuelan judge arrested ten years ago, has been slapped with a further five-year sentence, prompting a UN human rights expert to express his "grave concern", describing the further punishment as an act of "reprisal against her". Joe Emersberger, The Canary (2019-03-25). Trump's Sanctions Kill Venezuelan People. 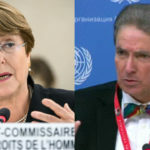 Why Can't UN Rights Chief Michelle Bachelet 'Fully Acknowledge' That? venezuelanalysis.com Joe Emersberger takes apart Bachelet's recent comments on Venezuela and US-led sanctions. Gloria La Riva (2019-03-25). 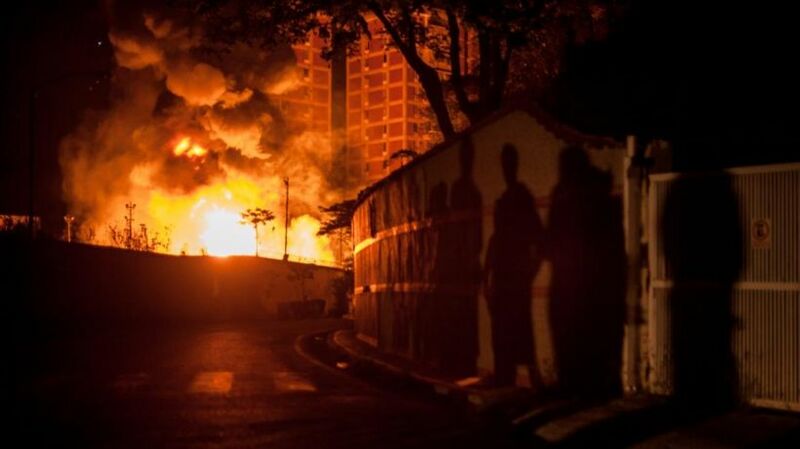 Terrorist plot in Venezuela thwarted. 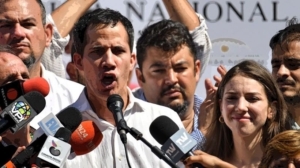 liberationnews.org Venezuelan authorities arrest Roberto Marrero, "chief of staff" of U.S.-backed imposter Juan Guaidó. Ricardo Vaz (2019-03-25). Venezuelan Gov't Presents Evidence of Alleged Opposition Paramilitary Plot. 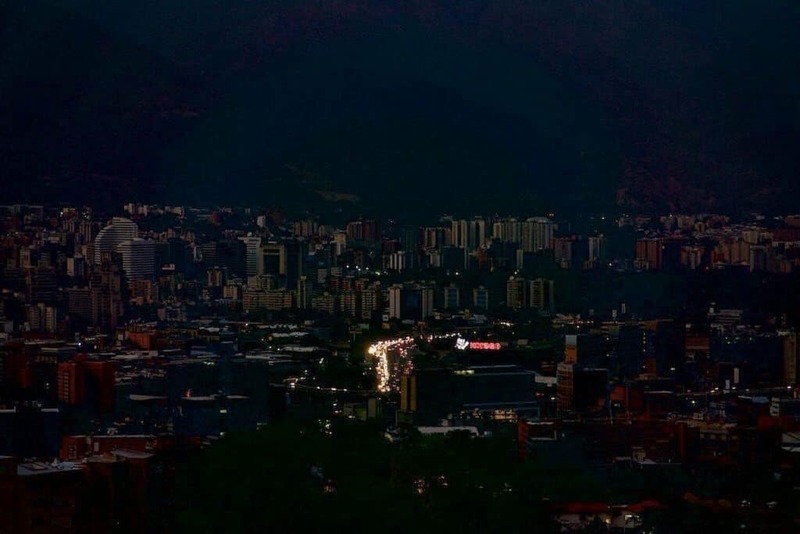 venezuelanalysis.com Venezuelan authorities claim to have uncovered the plot from a conversation between Guaido and Russian pranksters impersonating the president of Switzerland. Posted on March 31, 2019 by J. Fresh from his White House reception, Bolsonaro's fascist rhetoric expresses a consensus within wide layers of the ruling class that the military is the only force that can rule Brazil. Maria Lourdes Afiuni, a jailed Venezuelan judge arrested ten years ago, has been slapped with a further five-year sentence, prompting a UN human rights expert to express his "grave concern", describing the further punishment as an act of "reprisal against her". Trump's Sanctions Kill Venezuelan People. Why Can't UN Rights Chief Michelle Bachelet 'Fully Acknowledge' That? Joe Emersberger takes apart Bachelet's recent comments on Venezuela and US-led sanctions. 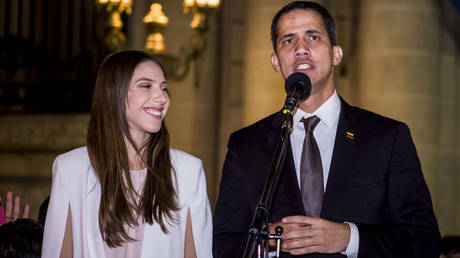 Venezuelan authorities arrest Roberto Marrero, "chief of staff" of U.S.-backed imposter Juan Guaidó.